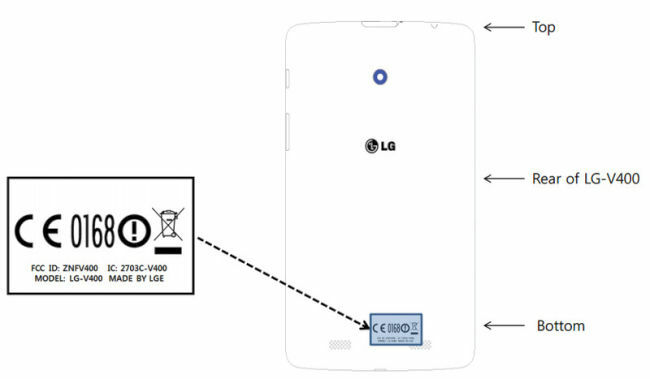 LG has submitted two new budget tablets- V400 and V700 to FCC for approval. Electronics giant, LG has submitted two new tablets to the FCC that might be the new versions of LG G Pad. 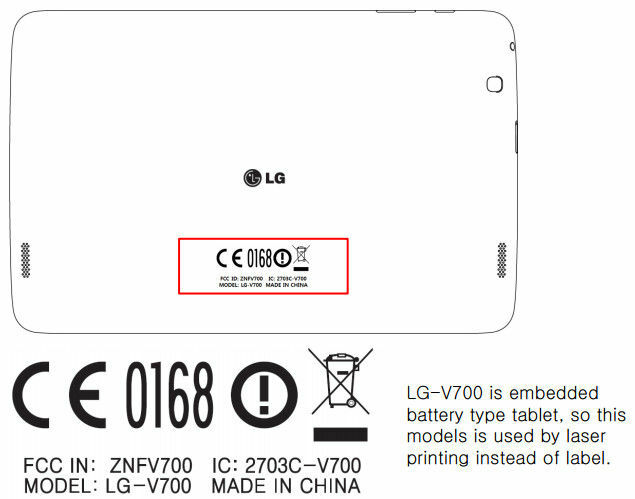 The G PAD model number is V500, while the new tablets are listed as the V700 and the V400. According to reports the tablets will have basic features and will be priced affordably. The tablets will support dual-band WiFi connectivity but won't have Bluetooth connectivity. Both the tablets will have dual cameras. The V700 has a 5 MP rear shooter and a 1MP front camera for video calling, while the V400 tablet has a 3MP rear camera and a 1MP front-facing camera for video calling. Rumors also suggest that the V700 may be a larger version of the G Pad and sports a 10.1-inch display, while the V400 may be a smaller tablet with a 7-inch display. Speculations also suggest that the tablets will be running Android 4.4 KitKat out-of-the-box. The tablets have just been submitted to the FCC and no details have been given about when the devices will actually be launched. LG G PAD 8.3 was launched last year. 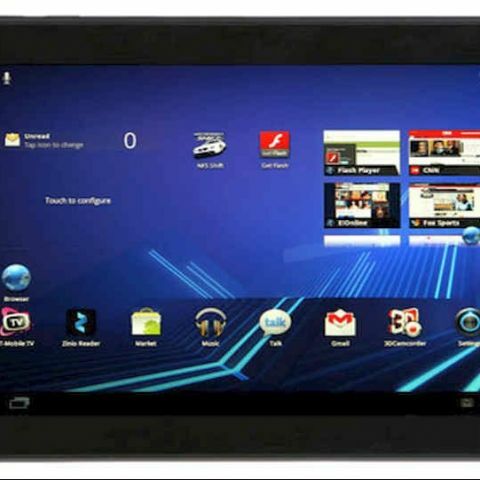 The tablet features an 8.3-inch display with 1920 x 1200 pixels resolution. It runs Android 4.2 Jelly Bean OS and has a quad-core 1.7 GHz Snapdragon processor with 2GB of RAM. It has 16GB of built-in storage. The tablet has a 5MP rear camera and a 1.3 MP front camera for video calling. The LG G PAD 8.3 also packs a 4600 mAh battery. Which is the best one.Kindly suggest. is LG mobiles are right choice at 40k?